Tell you guys the truth I thought Rox wouldn't win this one. 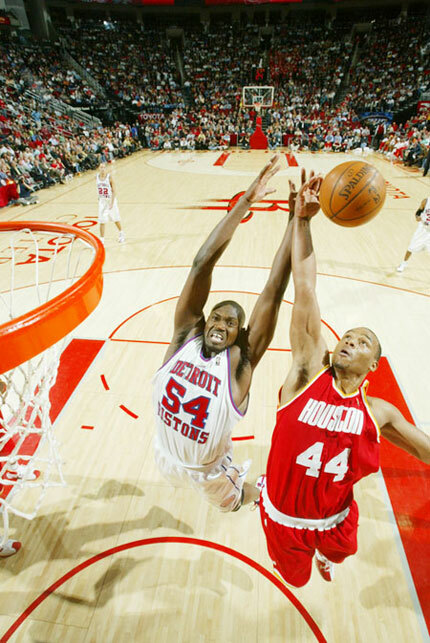 Pistons play good team ball. In contrast, Rox are still lost much of the time. They haven't mastered the motion offense. Most of their points came in close on individual moves or isolation plays elsewhere. We cant rely on isolation plays if we get to the playoffs. Too many teams can solve that. 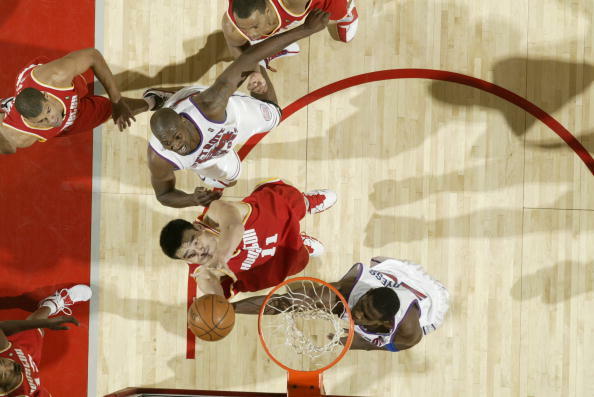 For tonight, those individual plays courtesy bonzi and yao made the difference. what an ugly win, I won't even talk about the FTs. once again, TMac falls in love with the jumpshot, even though he shot well, despite having his defenders fall on couple occasions he just chucks them up, what can you do, mac is mac... chuck hayes needs to practice layups around the basketball to get a feel... everyone needs to work on their entry passes to Yao, you now he's not that mobile, so throw a pass where only he can catch it, especially battier. 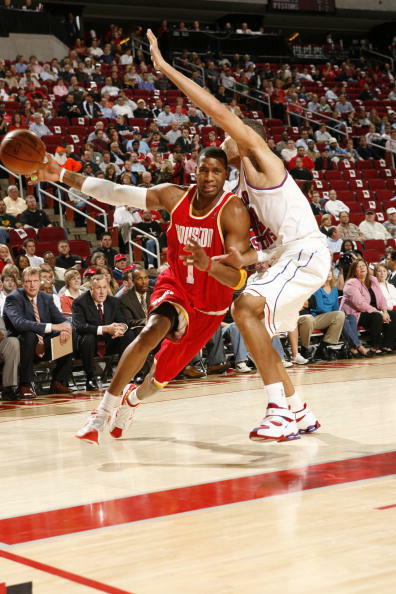 I agree, McGrady needs to attack the basket more. Did anyone see him at the end of the 1st half. 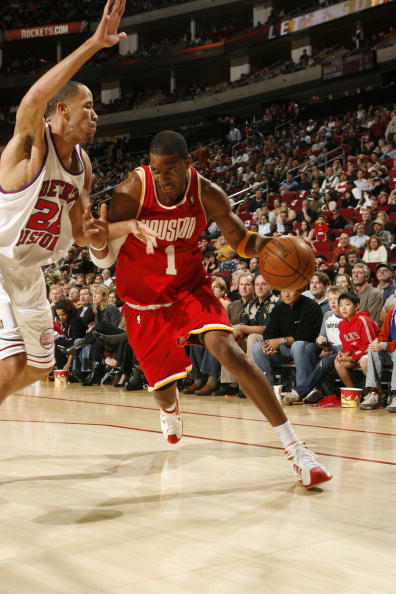 Rip came out to guard him, and even tried to reach in, and bodied Mac up, and McGrady immediately changed and was all like "do you know who I am?" and proceeded to dunk on the entire Detroit team. 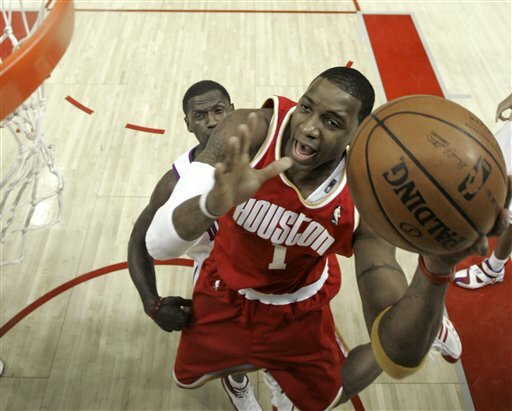 If he had half that much passion all the time he could lead the Rockets to great things. 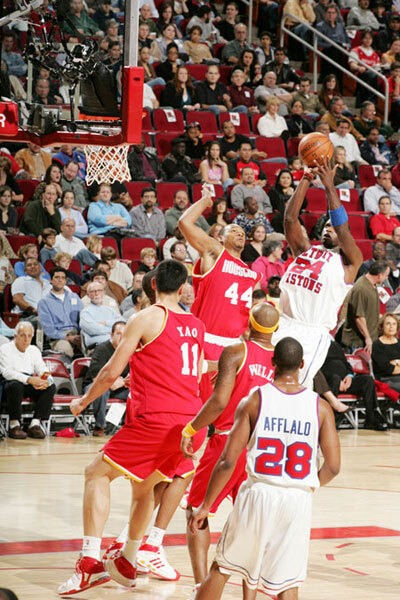 Can anyone post the dunk by Yao? Here is link of the highlights from ESPN. 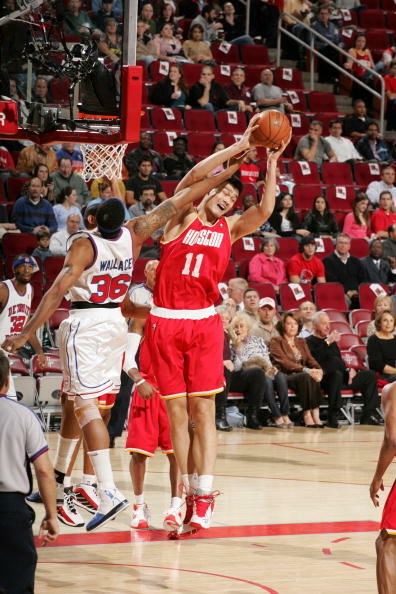 If Yao dunks like that every time he would be like Dwight Howard. Agreed. 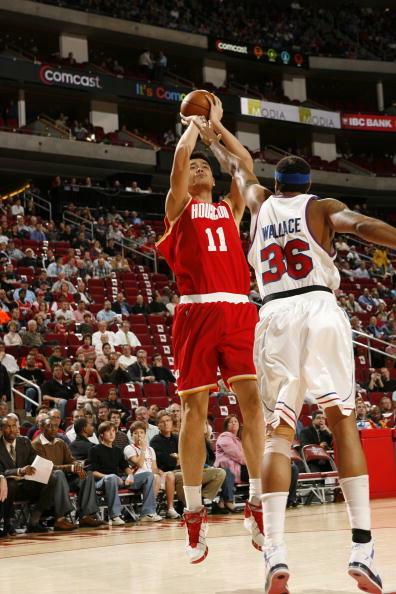 I've been a fan of his for a long time, even before Yao, I loveD his nonchalant "flair." But when your team has gotten embarrassed the past coupla games and you go 0 for 5 at the FT line and your team is making NBA history in a bad way, I don't think I could smile and chuckle so much in a game. Even when he gets angry or an edge, he quickly loses it.